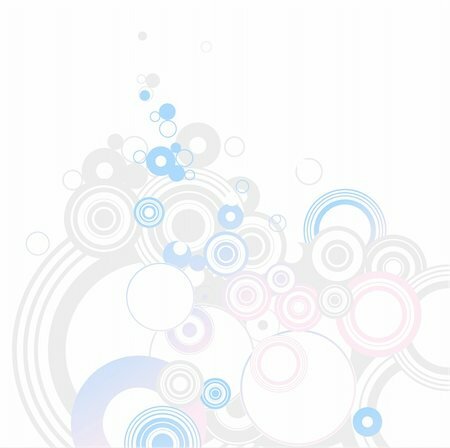 Circle background Illustration of background useful for many applications. . Vector illustration.